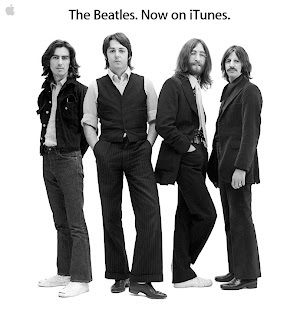 The Beatles back catalogue has finally hit iTunes, and not only has it been a long time coming, the timing is very Beatle-esque. What’s a Christmas season without some sort of Beatles release? Every year at this time, something in the vault gets dusted off. Whether it's a re-release, remasters, a video game, etc. 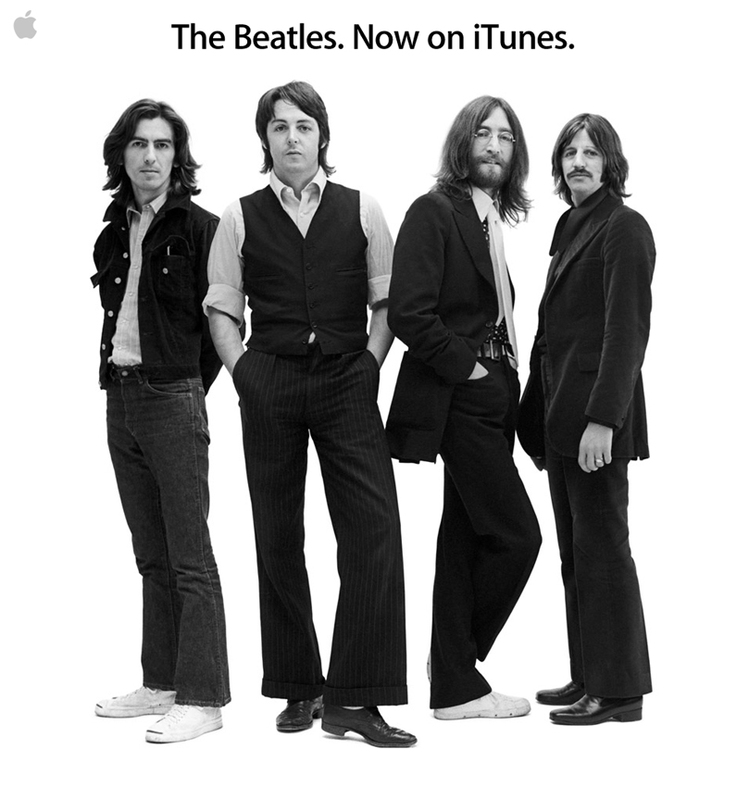 What’s mind blowing is the very people who first bought Beatles records on vinyl in their youth, upgraded to CD years later, and will now dole out again for the modern day digital era. How's that for repeat business? Thank you, come again! Other than maybe the Rolling Stones coming a close second, or arguably U2, there’s no other band in the world that is so beloved and can gain millions of new fans with every passing generation. Maybe John Lennon was on to something when he said the Beatles were bigger than Jesus? Regardless, that’s some serious power. Not a bad feat for a little band that was only together for just under a decade.